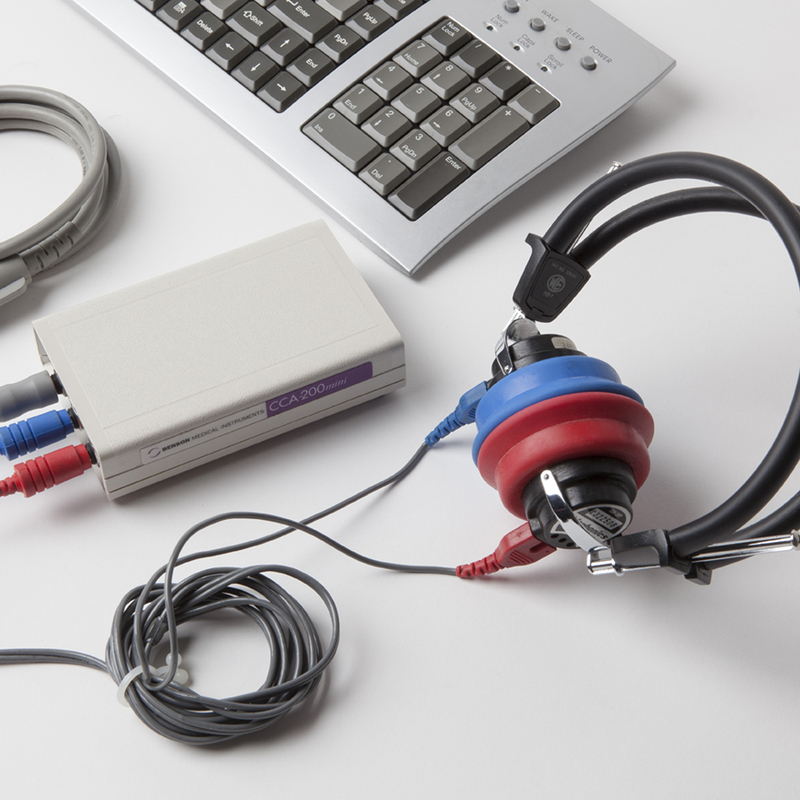 Audiometers | OHD USA, Inc.
Bring the power of the latest in intelligent automation to your audiometric testing. 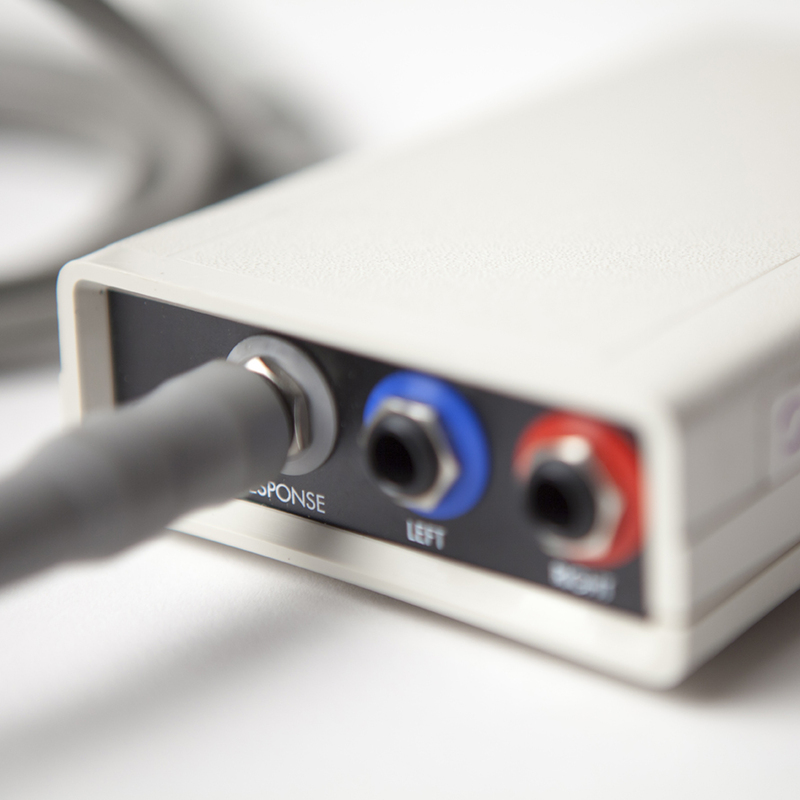 The Benson Medical CCA-200mini delivers extraordinary advantages over conventional microprocessor audiometers. 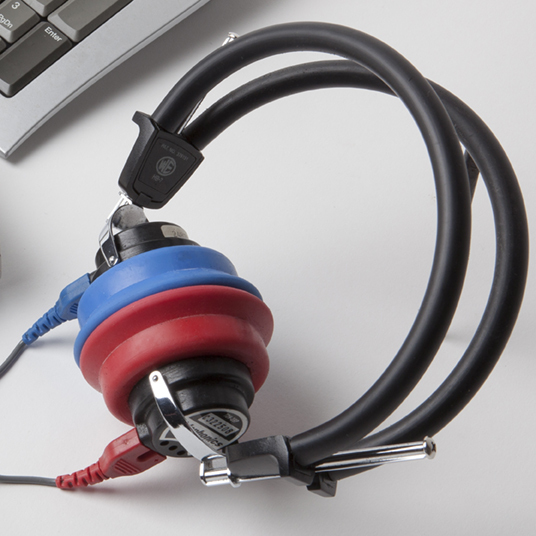 The innovative IntelliTesting software understands Hearing Conservation testing. It scans audiograms for test problems, and responds with appropriate solutions. Test and error correction instructions are delivered to the subject through the headset. Previous test information from the database is used to streamline testing. The result is higher-quality tests, with less operator intervention, in less time. The CCA-200mini offers you 25% to 40% faster test times, installs with minimum cabling, and is compact enough to mount inside the test booth.